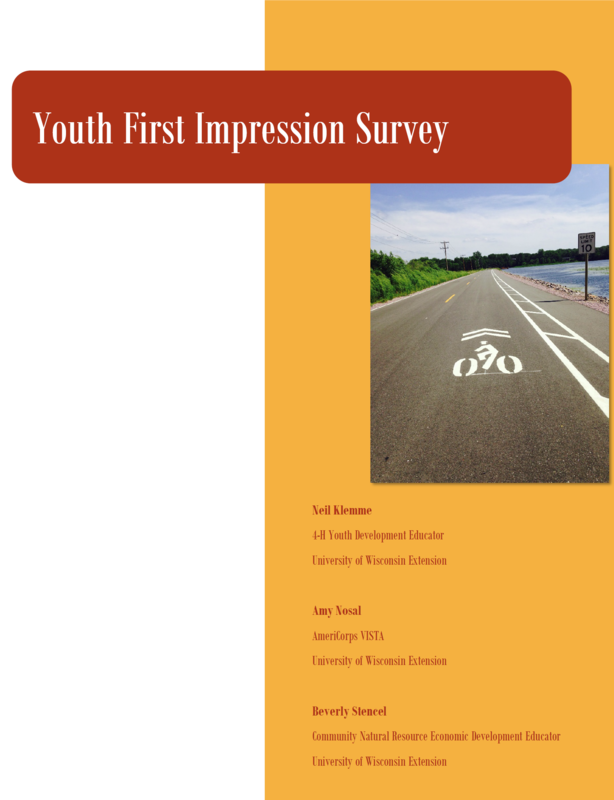 The Youth First Impression Tool(YFIT) and Coordinator’s Handbook was adapted from the original First Impression Survey created by Andy Lewis from the University of Wisconsin Extension Center for Community & Economic Development. YFIT is a asset based community assessment program where participants from two communities travel to opposite communities and complete surveys and provide feedback from the perspective of first time visitors to a town. The survey consists of questions regarding various aspects of communities including residential areas, downtown vitality, customer service, wifi access, natural areas and public buildings to name a few. 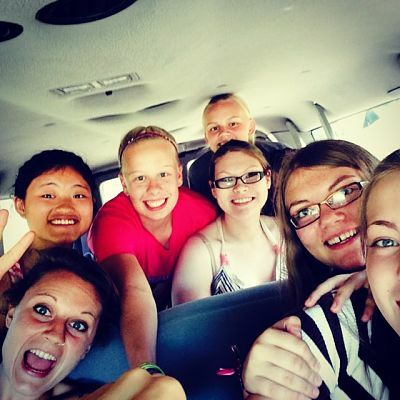 The Coordinator’s Handbook was designed to help prepare for the exchanges, and included best practices and policies for programming with youth that includes overnight stays. Youth participating in the Youth First Impression Exchanges learn to identify and critically analyze Community Capitals. Through training designed to prepare them for completing the YFIT, youth are learning to be more aware of the features that make up a healthy and thriving community. They are also asked to think about their own town and begin to identify the features that make it a great place to live so that they can work to enhance them. addressing community challenges the young person’s social network grows and their social capital is enhanced. 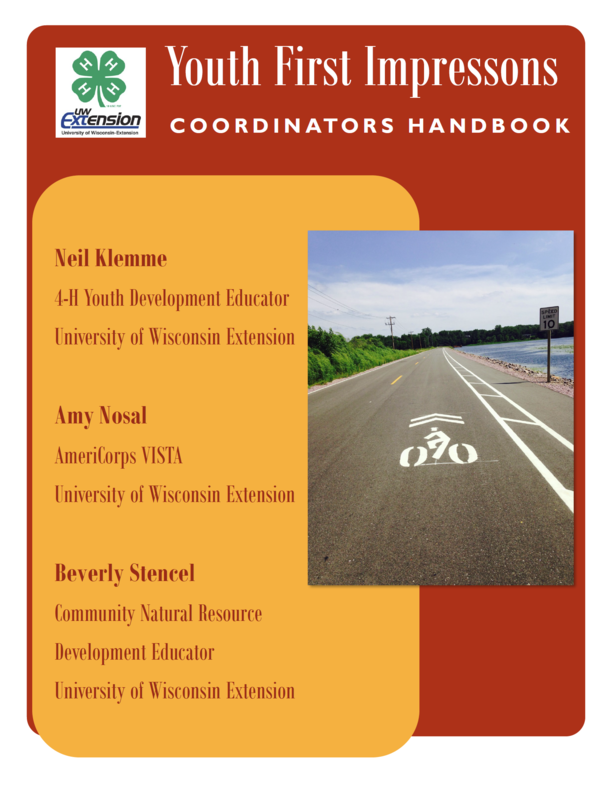 This program has been developed through collaboration with University of Wisconsin Extension Youth Development Educators as well as Community, Natural Resource, and Economic Development Educators. It has been piloted in various communities across the state of Wisconsin for the past two years. 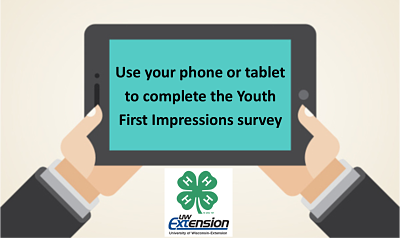 completing the Youth First Impression Survey. Development with the University of Wisconsin Extension. If you would like a survey customized for your use, contact Neil Klemme. He will customize it so you can view results.